The Whirly wine shop opened in October 2015. 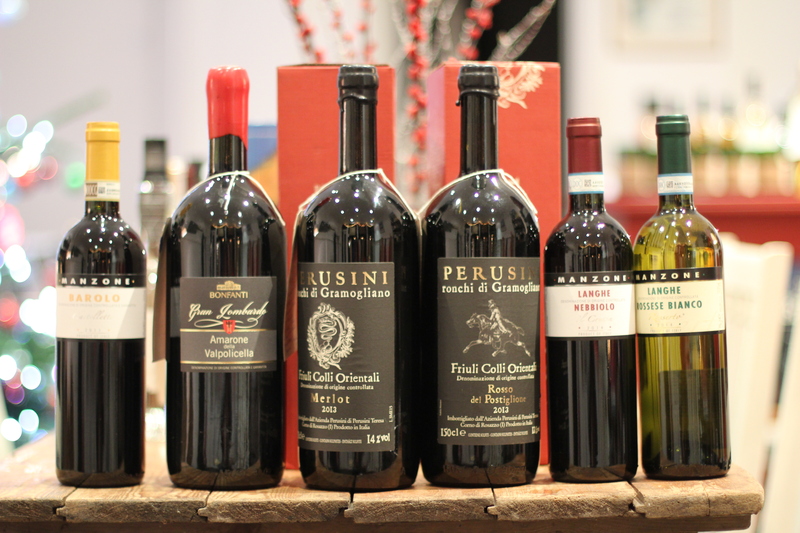 Its all about quality here at the wine shop rather then quantity. I source all the wines myself by travelling into lesser known wine regions and finding wines from the smaller producer. These journeys take time but it means I know much more about each wine than most independent wine merchants, and these stories and history of the wine and the vines is I think vital for me to pass onto you the buyer when you come into the shop. In the Spring of 2016 we set up the ‘ Whirly wine Aperitif” bar” so you can now come in and choose any wine and enjoy it for a small corkage charge. 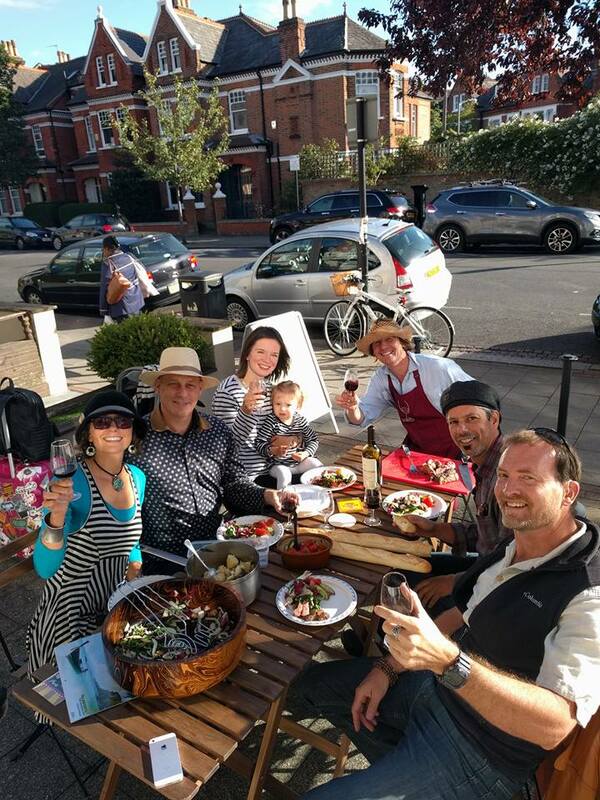 In the summer one can sit outside and enjoy wine in the sun ( see picture below of Mr Whirly with some San Francisco friends, Ann and Alice!) and we then offer around 14 wines by the glass. We also offer some carefully chosen cold food and snacks to help you enjoy your whole experience here at Whirly wines, sourcing products from Brindisa for Spain and Cibosano for Italian delights. On Thursdays we normally offer tasting nights for 10 people or more so if you would like to get a group of friends together for a Birthday or other celebration then please do talk to me about this on the phone or via email. We look forward to welcoming you to the Whirly wine shop very soon! Come and see our great range of wines and chat to Mr.Whirly at the Whirly Wines shop.